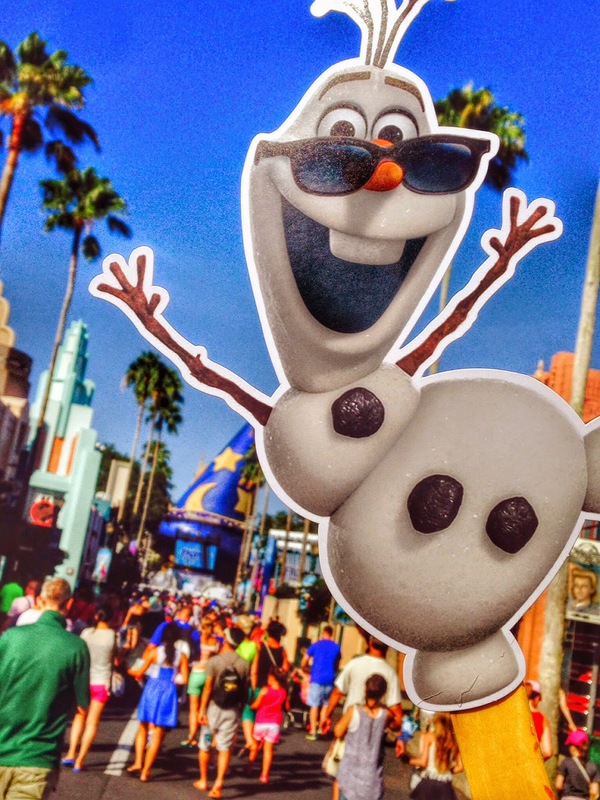 Guests who snag a take-along Olaf at the park entrance and throughout the park can snap photos of themselves with the silly, summer-loving snowman and use the hashtag #OlafSummerFun for a chance to have their photos featured in the evening’s grand finale. Olaf also appears throughout the day on screen at the Sorcerer’s Hat Icon Stage, where he will share updates from his summer adventures. 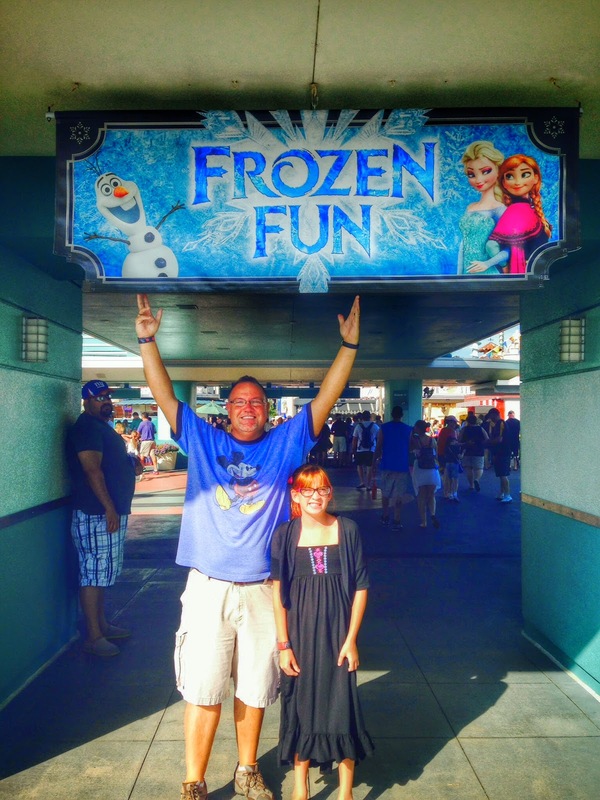 Melt away the heat of summer with laughter and singing during "For the First Time in Forever: A Frozen Sing-Along Celebration." 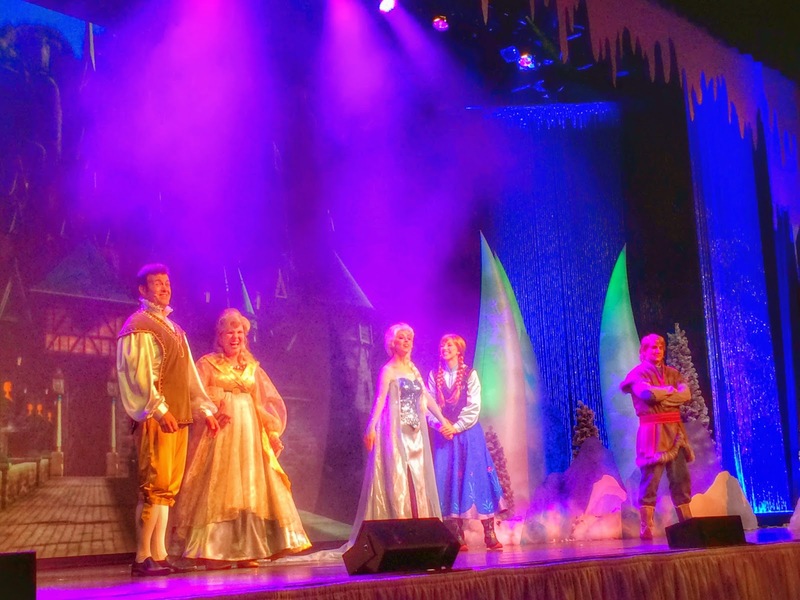 Guests can make their way to Premiere Theater once the park opens to receive a return-time for one of the fun-filled showings of the sing-along which runs from 12:30 to 7 p.m. daily and features Anna, Elsa, Kristoff and the newly-appointed royal historians of Arendelle. There also is a standby queue line for the sing-along. 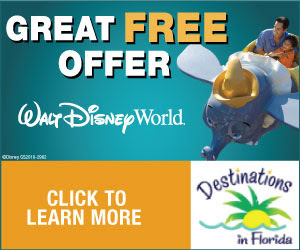 Choose from treasures and treats, flurries and ice, or both! 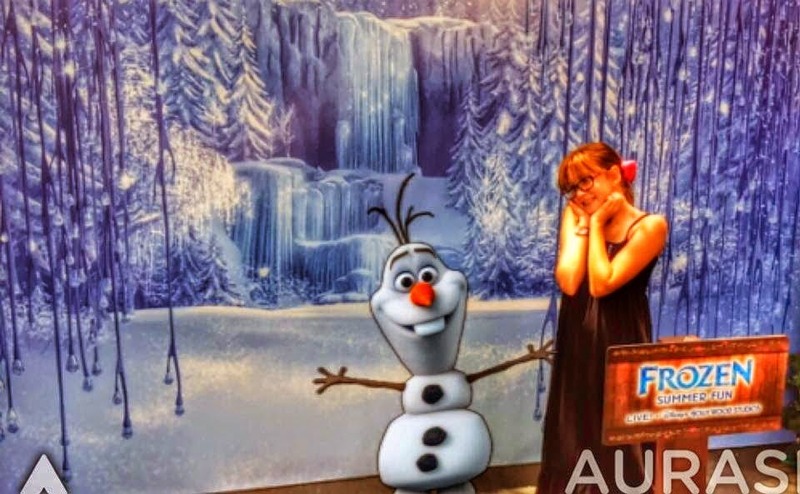 Guests visiting Soundstage One have two choices: one for “Frozen” merchandise inside Wandering Oaken’s Trading Post, and one to visit Oaken’s Frozen Funland where guests can ice skate, play in the snow, grab a sweet treat and take photos in front of snowy backdrops. Or, visit both areas, one right after the other. 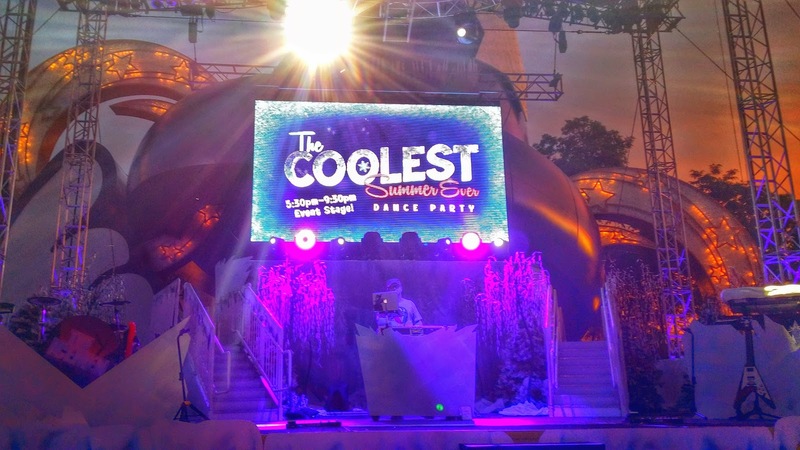 Guests can rock out to a medley of “Frozen” hits each evening starting at 5:30 p.m. with a dance party, DJ and live band at the Sorcerer’s Hat Icon Stage. 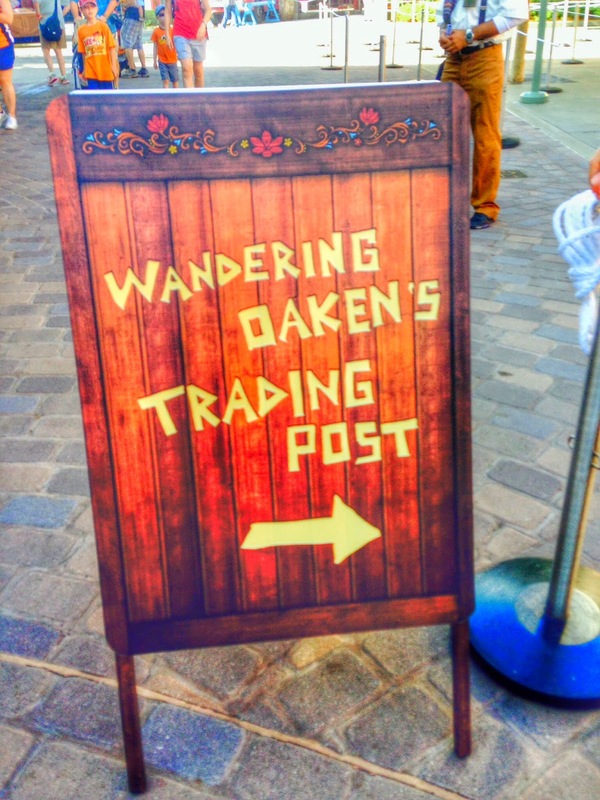 Then, guests can find a prime spot along Hollywood Blvd. to wrap up the evening with Anna, Elsa, Kristoff and Olaf during a grand finale fireworks display high above the Sorcerer’s Hat, set to the music of the acclaimed hit movie. Using new augmented reality technology, guests can take part in “virtual” character experiences, get access to added information in the guide maps and more. 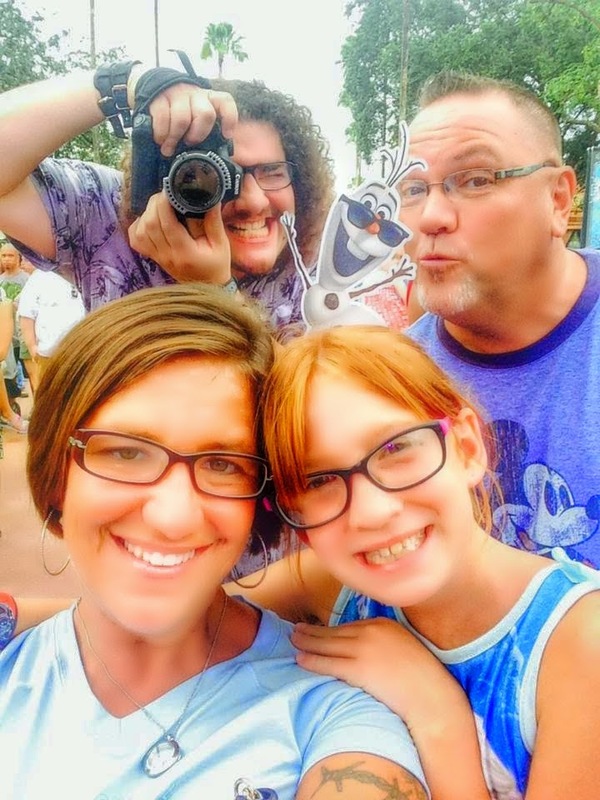 Before arriving at the park, guests can download the free mobile app, Aurasma, from the App Store or Android Market to their smartphone or tablet and snap photos at special “Frozen” backdrops throughout the park.